Pat Kelleher became executive director of USA Hockey and The USA Hockey Foundation on June 10, 2017, after serving previously as assistant executive director of development at USA Hockey since 2008. Prior to that, he helped launch what is today known as the U.S. Ice Rink Association. Kelleher helped start a new department at USA Hockey in 2008 focused on increasing participation across the country, particularly at the entry level. As assistant executive director for membership development, he established and led implementation of several new initiatives, including national Try Hockey for Free Days, Welcome Back Week, and the 2 and 2 Challenge. Those programs have not only resulted in increased retention, but also advanced the number of players at the 8-and-under level by more than 30 percent since their inception, including a record number of 8U players (122,135) in 2017-18. In 2011, Kelleher was given additional responsibilities overseeing The USA Hockey Foundation and he has championed efforts that resulted in donations to the Foundation’s Circle of Champions increasing five-fold. He also established a trustee program to more actively engage high net-worth donors in supporting USA Hockey’s mission, in addition to creating the “It Starts With A Stick” campaign to connect USA Hockey’s membership to the Foundation’s philanthropic mission through raising funds to provide 12,000 hockey sticks to new participants each year. 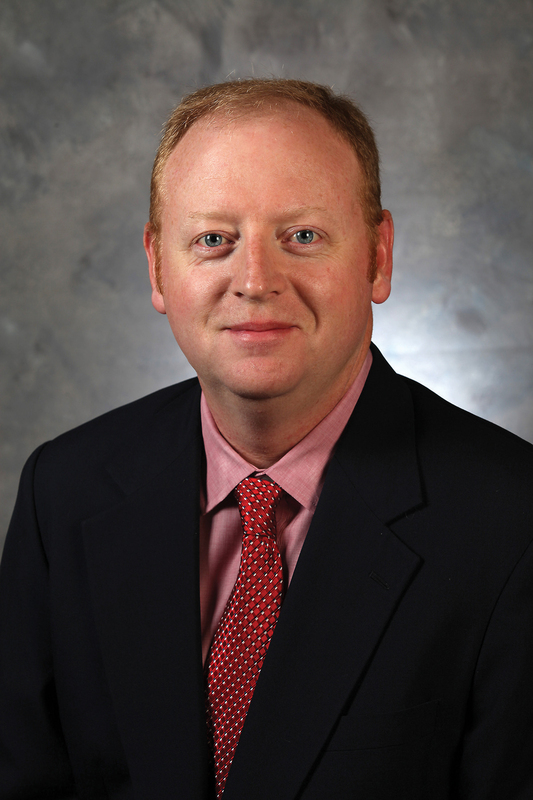 Prior to coming to USA Hockey, Kelleher helped launch Serving the American Rinks (STAR) in April 2000 and served as its chief operating officer through June 2008. A joint initiative of USA Hockey and U.S. Figure Skating and housed at USA Hockey’s national headquarters in Colorado Springs, STAR (now called the U.S. Ice Rink Association) is a non-profit membership organization focused on advancing the ice rink industry through world-class education and training programs. Kelleher has been involved in hockey during his entire professional career. He served as the director of hockey for the Wilmette (Ill.) Hockey Association from 1998-2000. Previous to that, he was the director of hockey for the Twin Rinks Ice Pavilion in Buffalo Grove, Ill., for one season (1997-98), preceded by a one-year stint as the national hockey program coordinator for the Ice Skating Institute in Buffalo Grove. He also spent time as the hockey director at the Ice Centre of San Jose from 1994-96, and following graduation from Brown University, he was an assistant hockey coach at the University of Massachusetts-Boston for one season (1993-94). Kelleher, a USA Hockey Level 5-certified coach, has been a youth hockey coach for most of the last 25 seasons, including since 2009 with the Colorado Springs Amateur Hockey Association. He served on the IIHF Facilities Committee from 2002-2010 and was also a member of the board of directors of the OneGoal Association from 2006-12. A 1992 graduate from Brown University, where he was a four-year member of the Bears men’s ice hockey program, Kelleher earned a bachelor of arts degree in business economics and has also received both the Olympic Sport Leadership Certification and Non-Profit Finance Certification from the Kellogg School of Management at Northwestern University. Kelleher is the oldest of Dan and Maura Kelleher’s five sons, all who played college hockey. Additionally, Dan Kelleher was a long-time youth hockey coach in Belmont, Mass., a member of the Massachusetts Hockey Hall of Fame and the 2001 recipient of the Wm. Thayer Tutt Award, USA Hockey’s highest volunteer honor.